Never hugely successful in the U.S. despite its overwhelming popularity abroad, the Volkswagen Golf shut its U.S. production plant in 1988. 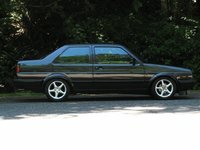 All Golfs from 1989 on were imports from either Germany or Mexico. The Jetta was a much more popular Volkswagen model in the U.S., probably because it was longer than the Golf (though just as wide) and offered a trunk compared to the Golf's hatchback, making it a more suitable family car. However, the Golf couldn't be beat for affordability, and although billed as a starter car, many owners have kept their Golfs for decades without much maintenance. The 2-door base hatchback, along with the 2 and 4-door GL hatchback both house a 1.8-liter, 4-cylinder, 100-hp engine and 5-speed manual transmission. Firm suspension and a powerful engine combine to give drivers a bit of pep and thrill on the highway, and the Golf's curve-hugging skills and acceleration proved to be a big hit, giving owners much more bang for their buck than expected. Above all, at 27/34 mpg, the 1989 Golf got great fuel economy, a standout feature for many owners. Along with the tight handling, drivers also love that they feel safe in this workhorse, powered by an engine that never dies and unburdened with costly repairs. The Golf is a great friend of the wallet, both in initial cost and upkeep. Some drawbacks are the hard-to-find parts, a cheap plastic interior that suffers with age, and peeling paint. What's your take on the 1989 Volkswagen Golf? 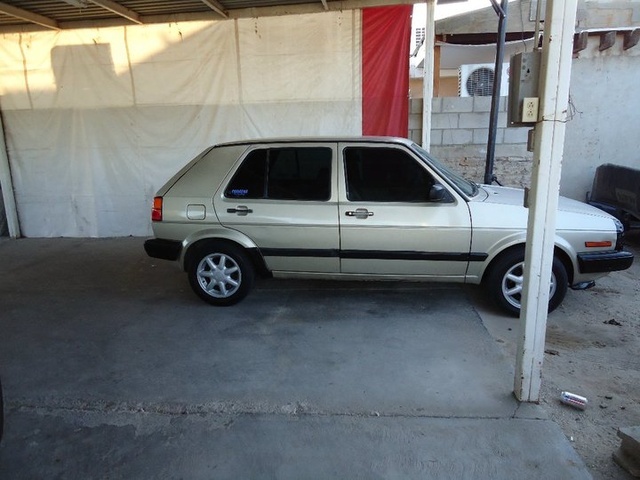 Have you driven a 1989 Volkswagen Golf? 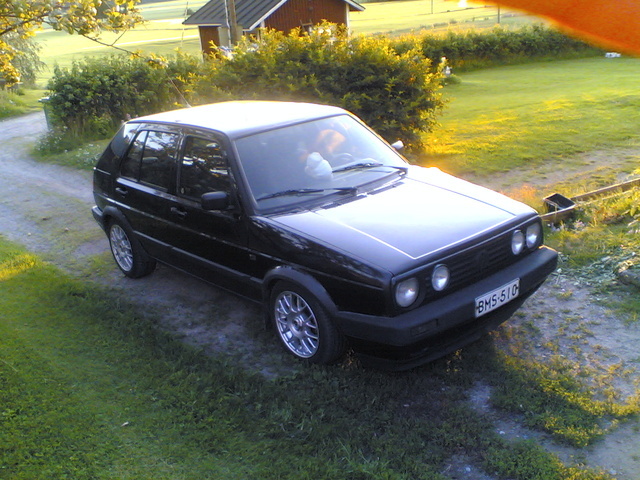 im about to buy a golf mk2 and im planning to get an engine swap. what is the best engine to do it? can i put a j35 honda engine in it? 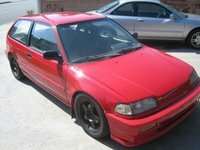 My 89 VG Golf Is Having Problems Idling. 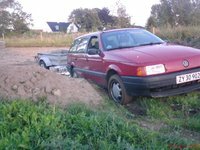 HELP, With Restarting The 1989 VW GOLF!